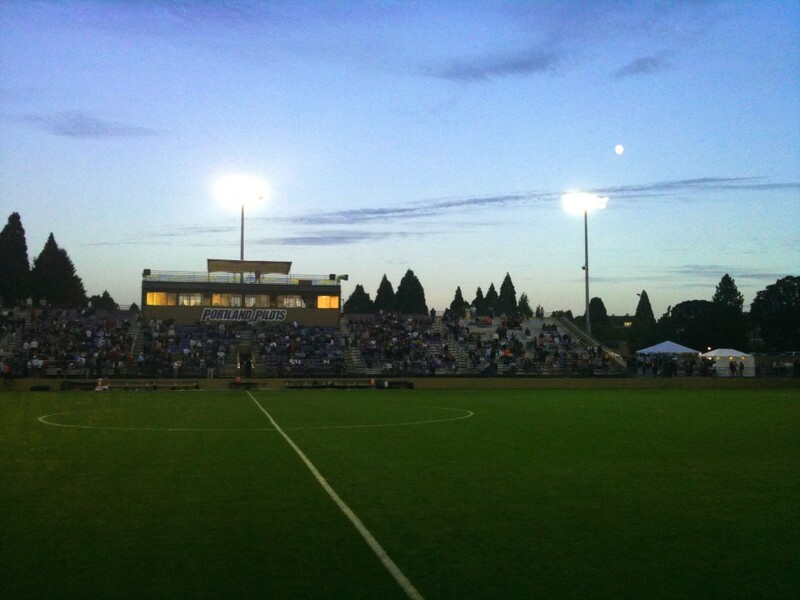 Went to my first ever Portland Pilots Women’s Soccer game on Friday night. I wore a kilt, played in the drum squad and we won 1-0. Solid evening. This entry was posted in Photography and tagged Photo of the Week, Photography.